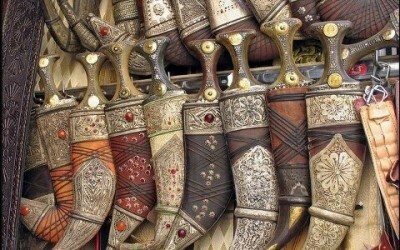 Oman has a long tradition of practising handicrafts, though few are of high aesthetic value. 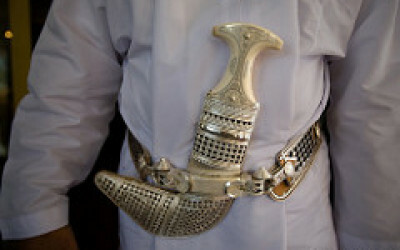 Omani handicrafts have always been functional, made for a rural population which has valued the artefacts for what they do but much less for their appearance. 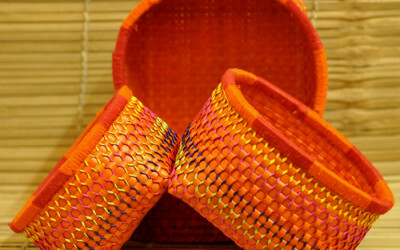 Nevertheless, handicraft skills are very widespread throughout the rural population. 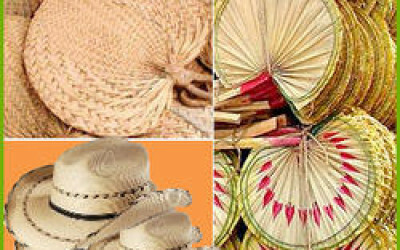 In the past they have been used to process raw materials of agricultural origin, notably from the date palm and from livestock, and also from wild trees and minerals. 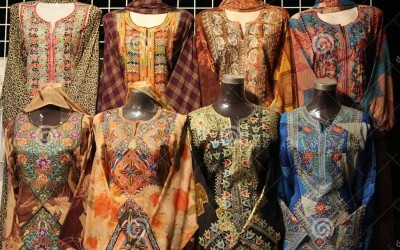 In addition to local resources, Omani craftsmen have worked imported cotton yarn and imported precious and semi-precious metals. 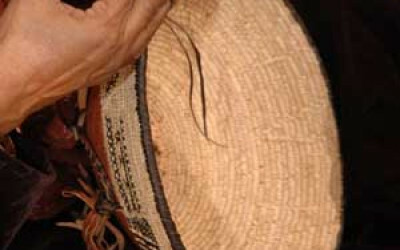 The craftsmen not only provided equipment for rural producers and finished goods for domestic use but they also performed the important community roles of linking primary producer with primary producer and consumer, and making both more aware of the raw materials of the environment in which they lived. 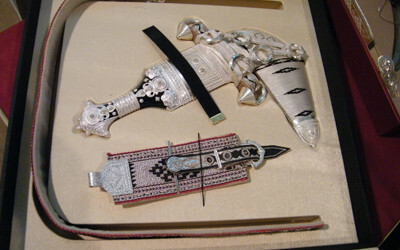 In doing this, craftsmen, with their mutually respected skills, played a vital role in creating the complex network of interdependencies from which a community is built. However, the Omani and other regional oil industries put great pressure on all rural activities, and particularly on the highly labour-intensive crafts. People sought work in the urban centres and in the armed forces at the same time as a flood of cheap imports prevented craftsmen from raising their prices to keep abreast of inflation and of heightened personal material aspirations. The impact of oil was so rapid that the craftsmen had no time to adapt their techniques or their products to meet the new circumstances. Craft growth and change needed government support to see it through a difficult transitional period. 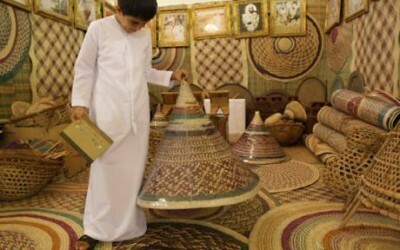 Unfortunately, however, the government of Oman has only played a small and somewhat confused role in the crafts. Many people can no longer practise their inherited skills and the role that they played in maintaining the community has been largely destroyed. 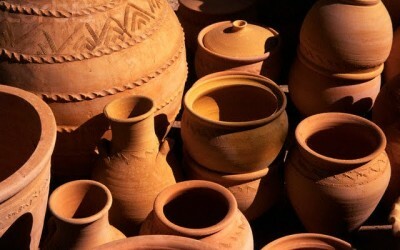 Concentrated effort needs to be made, craft by craft, initially at a village scale, to train and to modify techniques where necessary and to expand market openings. Success in a single village can then form the basis of expanded regional or national projects, drawing in other resources such as credit from the Agricultural Bank and using the marketing networks of the Central Marketing Authority. 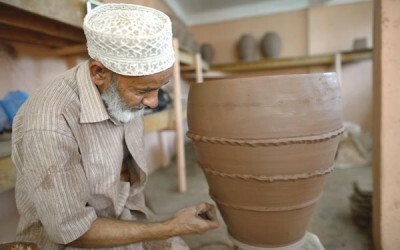 An approach which has been used to redevelop spinning and weaving and to introduce irrigation channel manufacture in a coastal village in northern Oman is providing valuable information that could be used as the basis of other craft projects in Oman and in countries with comparable craft development problems.